The Rimowa x Bang & Olufsen Beoplay H9i headphones are crafted from “anodized aluminum and genuine leather,” and come with a “signature Rimowa aluminum case” in a warm grey color scheme. 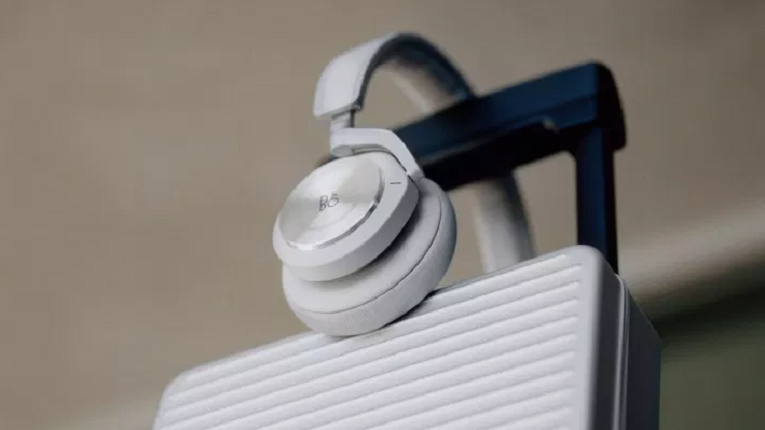 Despite the aesthetic changes to the limited edition H9is, the audio tech is unchanged – they still boast wireless connectivity, noise-cancellation, and touch sensitive housings that allow you control your music by swiping or tapping the right earcup’s touchpad. Bang & Olufsen aren’t known for being particularly budget friendly, and the limited edition H9i’s are no exception at $900 / £750. This works out at around AU$1400 based on current conversion rates, but we are still waiting for the company to confirm Australian pricing and availability. For comparison the original H9is cost $500 (£450 / around AU$840), so you would be shelling out around $400 more for the limited edition design and carry case. Still, they aren’t as expensive as the $3000 Focal Stellias that we reviewed recently. If you’re thinking of buying them you do have a little bit of time to save up – the Rimowa x Bang & Olufsen Beoplay H9i headphones will be available to buy from April 15.